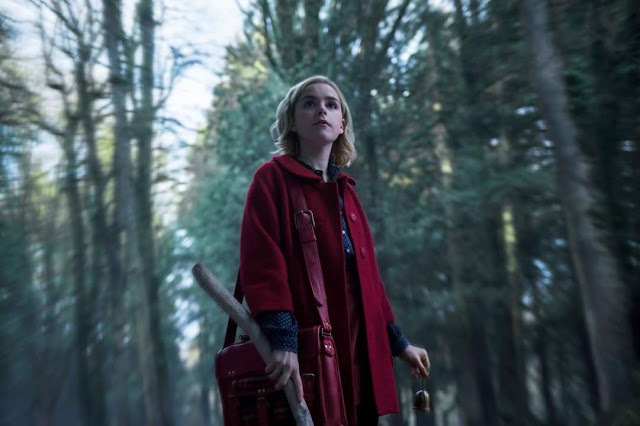 We’ve seen glimpses of Sabrina Spellman and others inhabiting the world of Greendale in this chilling teaser below. Today, Netflix released the character guide (and new images!) for the characters of Chilling Adventures of Sabrina, so fans can get to know them better before diving into their scary good world. Be careful what you witch for when Chilling Adventures of Sabrina premieres October 26.